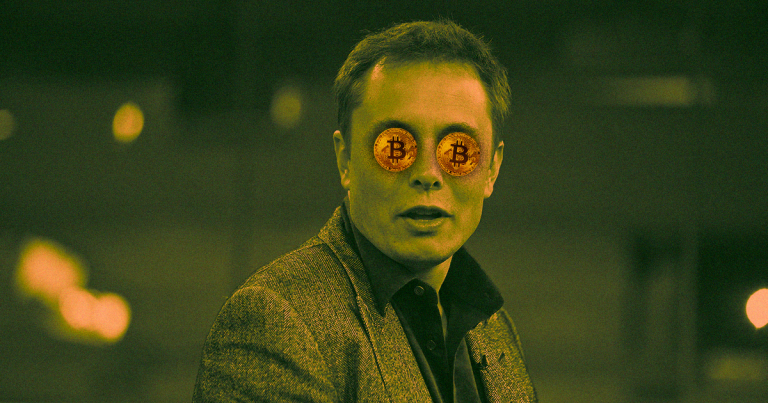 "Elon Musk is talking cryptocurrency. The real Elon Musk, not one of those Twitter scammers. "Blockchain, and distributed ledger technologies (DLT) more broadly, are among the most powerful drivers for sustainability on the horizon of technology development. "We've got the skills, we've got the technology, we should now have the courage to be ahead of the curve," said South Africa's President Cyril Ramaphosa. The technologies of the Fourth Industrial Revolution, such as AI and blockchain, would allow the continent to "leapfrog" ahead. "The IMF cut its growth forecast for economic growth, painting a picture of weakening momentum, rising uncertainty and trade tensions. Here, Christine Lagarde, Managing Director of the IMF, explains why the world economy is like cross country skiing: it helps if everyone sticks to the same tracks." "65 use-cases where blockchain can be applied to the world’s most-pressing environmental systems challenges"
These trends have important implications for entrepreneurs, investors, managers, and workers, as well as national and local policymakers across the world. "A cryptocurrency millionaire has revealed his designs for a utopian community in the Nevada desert run completely on blockchain technology. The New York Times reported that the man behind the project, Jeffrey Berns, is planning a city that would run on the Ethereum blockchain, a decentralized infrastructure that he says could provide the foundation for a community independent of the capitalistic world we live in. 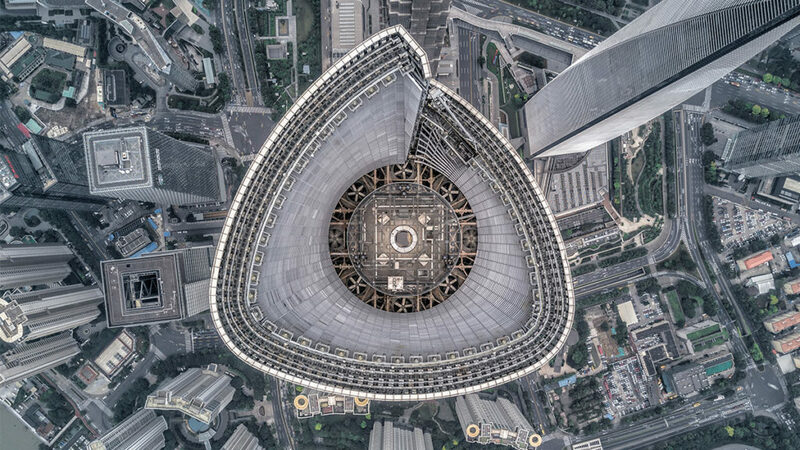 Instead of government and big corporations in control, the blockchain-based city would be designed to put power in the hands of the people and use cryptocurrency as the coin of the realm. Passengers to face AI lie detector tests at EU airports. Are you ready to let AI in your life? 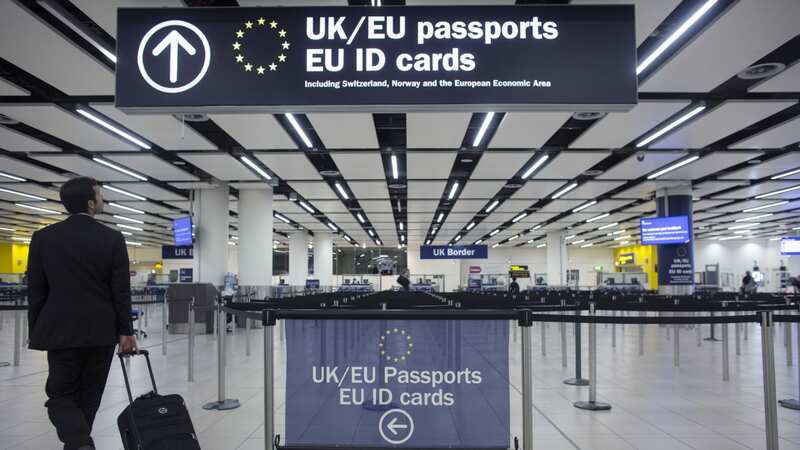 "(CNN) — Passengers at some European airports will soon be questioned by artificial intelligence-powered lie detectors at border checkpoints, as a European Union trial of the technology is set to begin. How The Netherlands Is Blazing A Trail Through The Blockchain Scene. "The world is abuzz about blockchain, but not all are equally up to speed when it comes to their embrace and support of this important emerging technology. Why Now Is The Best Time To Embrace Blockchain Technology. We’re on the brink of the blockchain future, and we are already seeing how big it is going to get. "This is going to be a bold statement: It’s time for your business to start embracing blockchain, the biggest game-changer in technology since the internet. 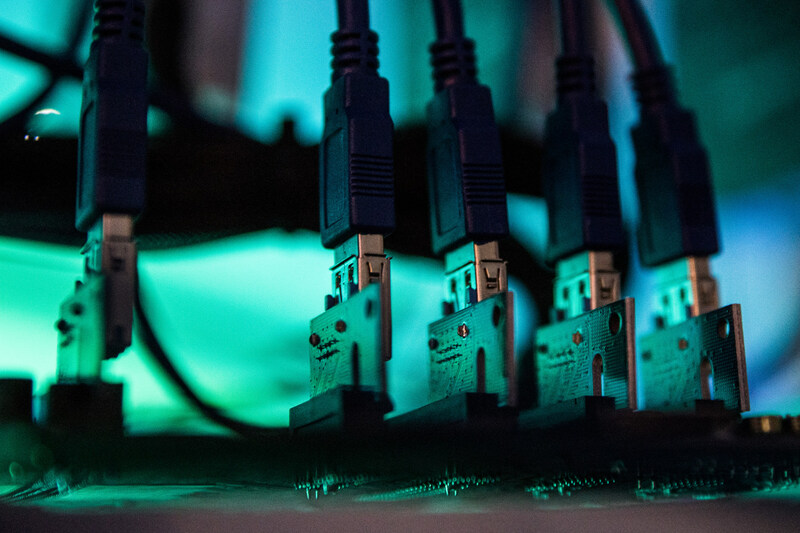 Five things that must happen for blockchain to see widespread adoption, according to Deloitte. Deloitte has highlighted five hurdles that the technology must overcome to hasten widespread adoption. "Blockchain is perhaps one of the biggest buzzwords in both finance and technology today. 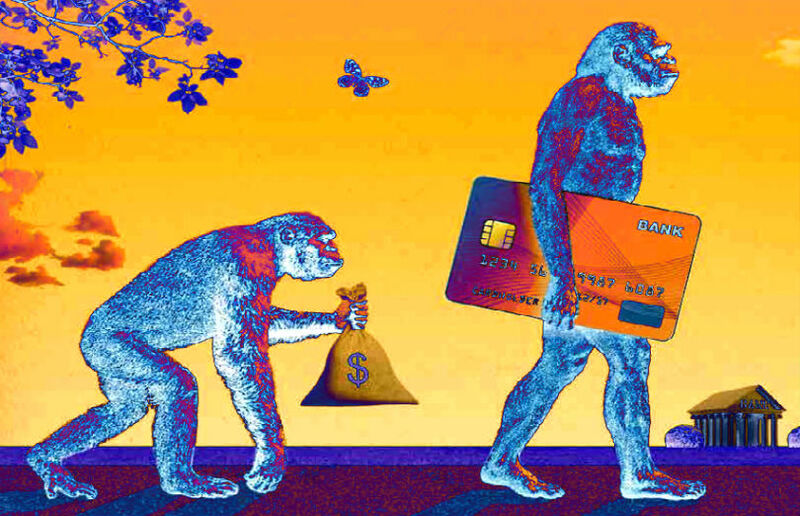 Proponents tout it as the technology that will revolutionize the financial services, pointing to its ability to function without a central authority and also store data in a tamper-proof way. But they also believe it will be beneficial to a variety of industries beyond finance and tech, particularly ones beset by a huge trail of paper records and outdated legacy technology — whether that's healthcare, real estate or law. However slow transaction speeds and a lack of standardization for instance threaten to stunt blockchain's growth. Walmart’s adoption of blockchain will help retailer pinpoint food contamination issues. By this time next year, more than 100 farms that supply Walmart with leafy green vegetables will be required to input detailed information about their food into a blockchain database developed by IBM for Walmart and several other retailers exploring similar moves. 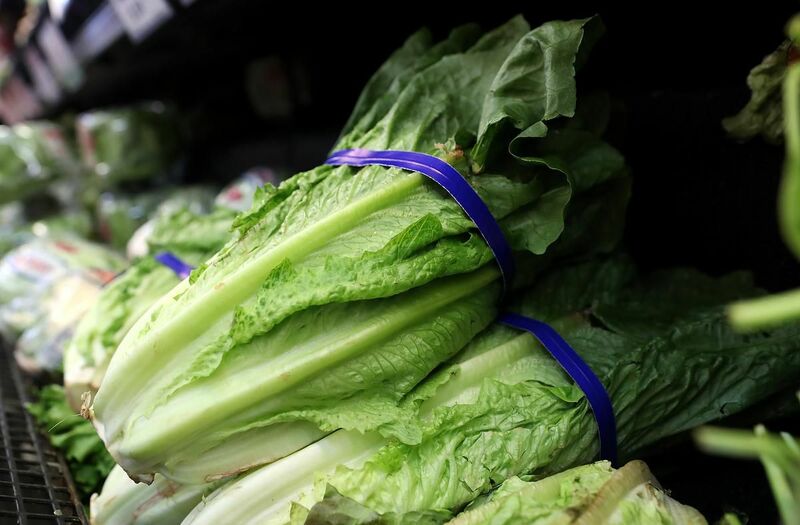 "When dozens of people across the country got sick from eating contaminated romaine lettuce this spring, Walmart did what many grocers would do: it cleared every shred off its shelves, just to be safe. 8 ways blockchain can be an environmental game-changer. 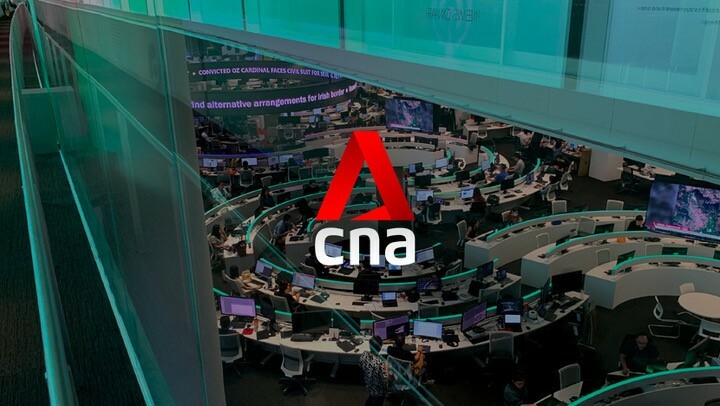 "Blockchain hype peaked in the media in 2017 when “cryptomania” hit the trading markets. 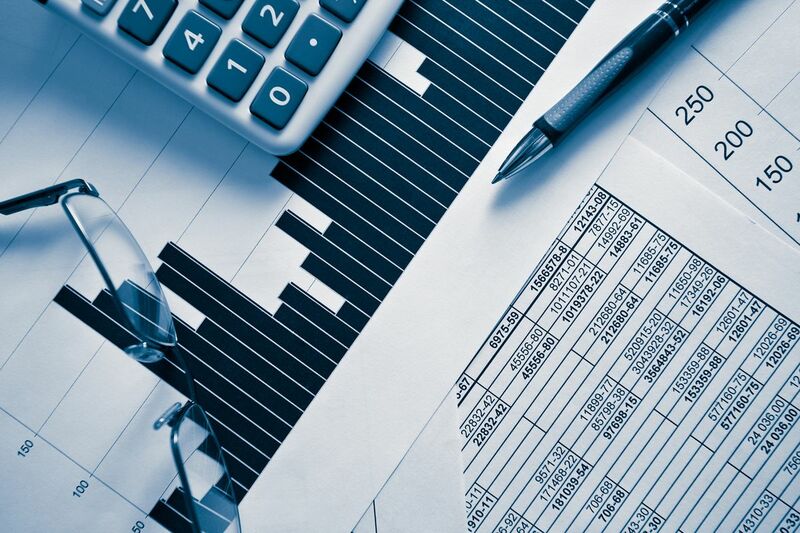 More recently, attention has turned to how it will be regulated, while in a survey released this month more than four out of five executives (84%) reported their organisations had blockchain initiatives underway – dominated by financial services. Even as an emerging technology, blockchain has so much more relevance than digital finance alone. It is also poised to disrupt how we think about and manage the world’s most pressing environmental issues. From ticketing to salaries, football explores power of blockchain. "MADRID: Football clubs are starting to tap the potential of blockchain technology as an innovative way to deal with longstanding issues such as ticket scalping, fan engagement and the payment of players' salaries. Blockchains have been used most prominently as the tool behind cryptocurrency Bitcoin, but many other possible uses from medical records to banking - and now sports - are emerging. 32. There’s Now A Religion Based On the Blockchain. Yes, Really. There’s Now A Religion Based On the Blockchain. Yes, Really. "Ever talk to a cryptocurrency aficionado and wonder, perhaps, if they had joined a new cult? 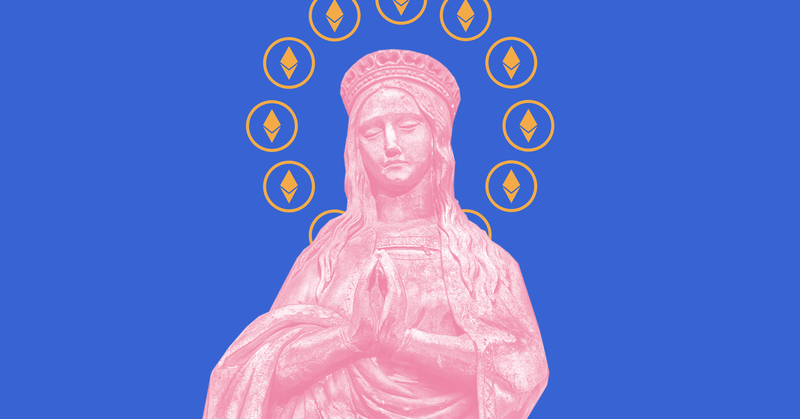 Well they really might have: there’s now a religion built on the Ethereum blockchain. Its founder, Matt Liston, is the former CEO of Augur, a blockchain-supported prediction platform. Liston’s departure from Augur was contentious, and just last week he filed a lawsuit for $152 million against his former employer. 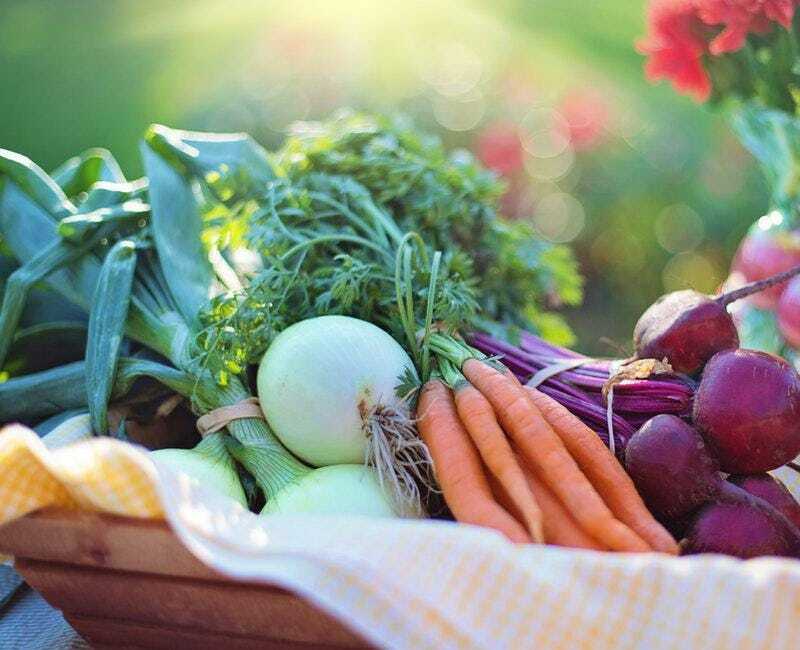 "What the researchers state is that the use of blockchain could feasibly result in much greater consumer trust and even lower costs, as agribusiness begins to adopt the technology." "At other top universities across the country, students are anxious to enroll in courses focused on the proliferation of blockchain." "Last spring, Associate Professor of Computer Science Emin Gün Sirer was scheduled to teach a 600-level course on blockchain technology at Cornell University, an advanced class intended for PhD students. Usually when you have five to a dozen students in such a class, you're teaching a popular class," Sirer tells CNBC Make It with a laugh. But when Sirer arrived on the first day to teach, he was shocked: 88 students had shown up. "The initial vision for Bitcoin was to create a form of money free from government or corporate oversight. But for all the talk of decentralization, Bitcoin old-timers still control some of the main venues where changes to the currency are documented and debated." 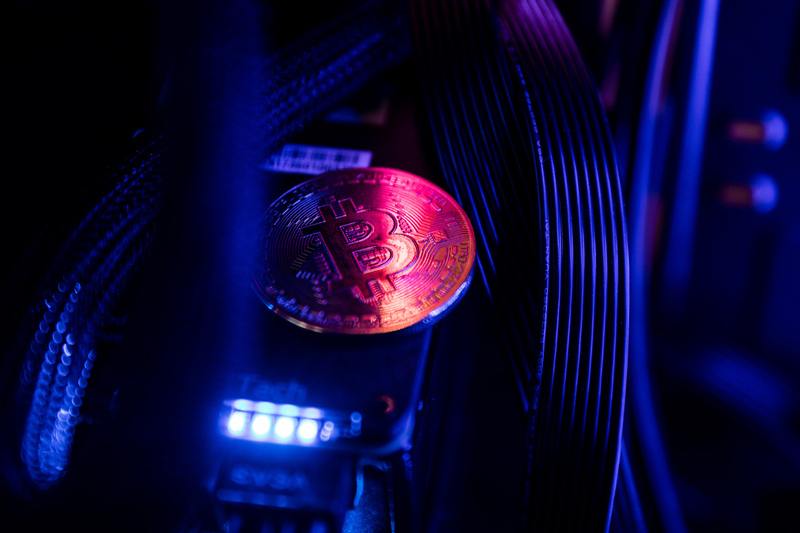 "An effort is underway to strip some of the cryptocurrency’s still-anonymous early adopters of their remaining power. Satoshi Nakamoto may be long gone, but his early followers are still around and their identities still unknown. They go by pseudonyms, such as Cobra, and frequently spout unpopular, pseudo-anarchist rhetoric. As the cryptocurrency’s price soared in recent years, Bitcoin’s Old Money and New Money coexisted with only occasional conflict. But this year, a prolonged slump has wiped out more than $100 billion in wealth, and the ensuing panic over how to stabilize the currency has incited a Gatsby-esque class war. "This year’s selloff in virtual currencies has done little to dent investor enthusiasm for initial coin offerings, which attracted a record $12 billion in the first half." This year’s selloff in virtual currencies has done little to dent investor enthusiasm for initial coin offerings, which attracted a record $12 billion in the first half. That’s up from $7 billion for the whole of 2017 and a more than 50-fold jump from 2016, according to Autonomous Research LLP. ICO Growth on a Tear Amount raised by June 2018 almost double 2017 total. 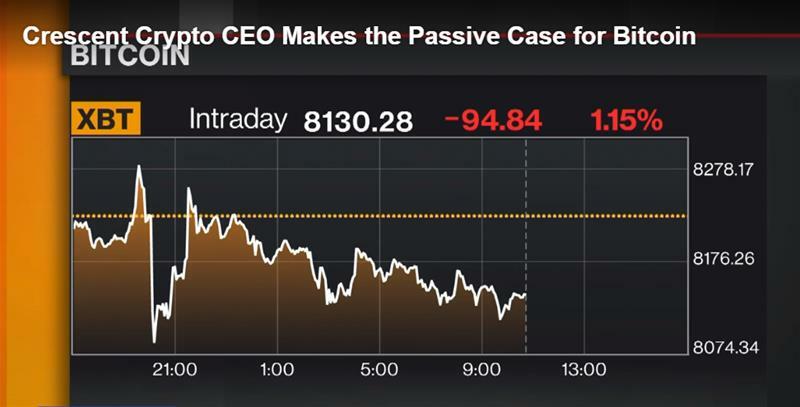 Investors piled in even as Bitcoin fell as much as 70 percent from its December peak, many smaller tokens lost nearly all their value, and global equity markets slid on fears of a trade war. 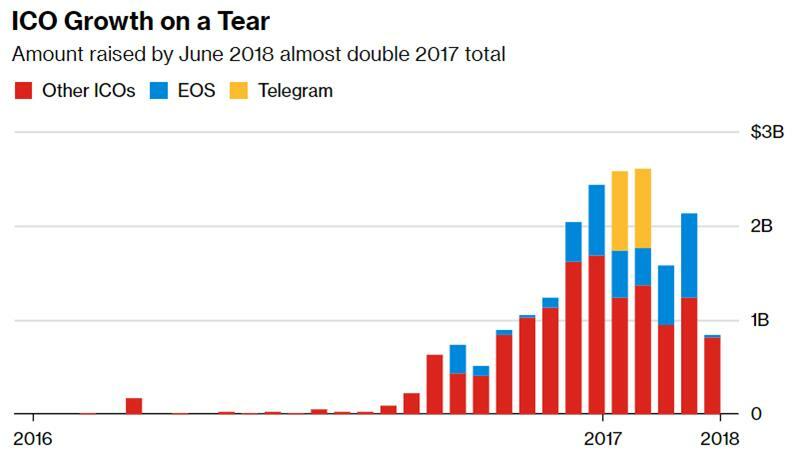 Much of the enthusiasm centered around two big offerings: EOS, a platform for open-source projects, and Telegram, a messaging service. While bulls are hoping for a repeat of the eye-popping ICO returns seen in 2017, many of the blockchain-related projects funded by the offerings are likely to fail, said Lex Sokolin, global director of fintech strategy at Autonomous. "The generation (made up of those between 18 and 34) is more likely than their predecessors to welcome artificial intelligence, voice-powered assistance and, yes, even robot waiters, into their dining experience." 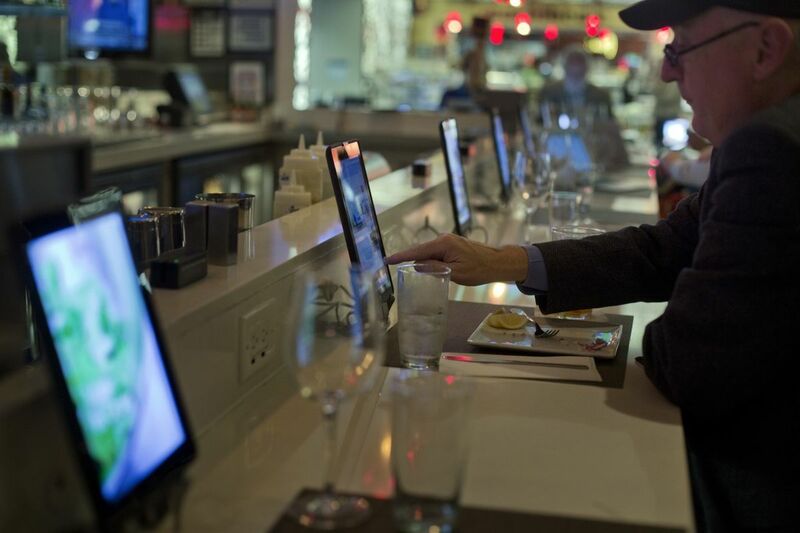 The digital-first generation values personal relationships with waitstaff more than smart technology. Instagram-savy millennials are already infamous for snapping photos of their food when dining out, but new research shows that they want smart technology to complement, not overwhelm, their dining experience. The generation (made up of those between 18 and 34) is more likely than their predecessors to welcome artificial intelligence, voice-powered assistance and, yes, even robot waiters, into their dining experience. But they still value personal interactions most, according to a report released Monday by SevenRooms, a restaurant guest management platform. The poll was conducted by YouGov, which surveyed a national sample of 1,108 people in April. "Google announced a partnership with the New York-based startup Digital Asset, which makes tools to build blockchain-based apps." Today, Google announced a partnership with the New York-based startup Digital Asset, which makes tools to build blockchain-based apps. The partnership adds to one Google already has with BlockApps, another startup that helps people make decentralized apps, which announced the collaboration last Wednesday on Twitter. "The technologies that are reshaping the world"
Once upon a time, business leaders could leave technology to the technologists. But today, we are at the starting line of a universal technological revolution — one that is fundamentally altering four key realms of our world: commerce, health care, learning, and the environment. 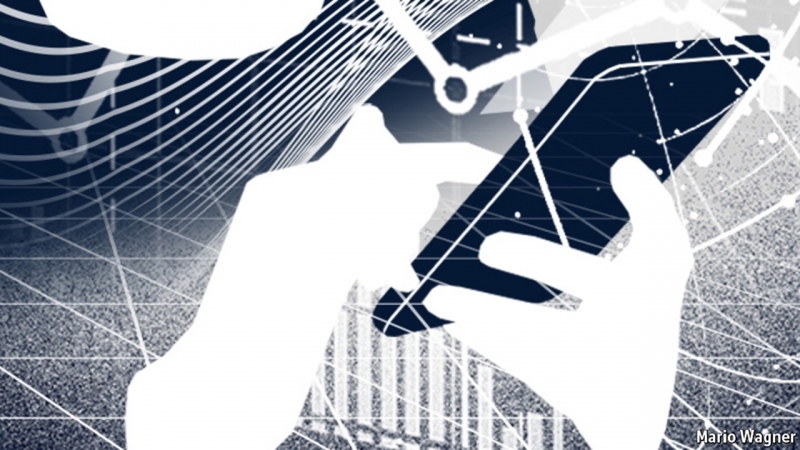 Given the pervasive and diverse nature of this revolution, business leaders must understand the technologies that are driving it, the capabilities they offer, and their potential impacts. 22. Do You Fear Artificial Intelligence Will Take Your Job? "Last fall, an autonomous train made its way across the Australian outback for the first time, and Zhuzhou, China, began testing a trackless and driverless train that navigates city streets by means of lines painted on the road." "It might be the definitive sign that cryptocurrencies have arrived on Wall Street." "As early as 2016, major Islamic banks such as ICICI Bank and Emirates NBD began researching blockchain's capabilities to reduce transactional costs, according to Coindesk." “Ninety to 95 percent of the people that were involved or have been involved in the cryptocurrency have been men. And it's time that women started showing up to the table and become involved much more than they have been,” DeLucenay said. From its start, the world of cryptocurrency has been dominated by males. 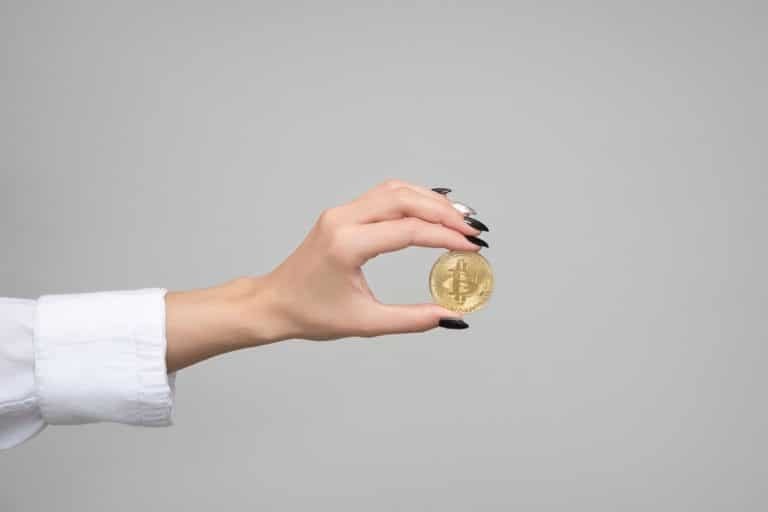 In fact, men make up more than 91 percent of the bitcoin community, according to Coin Dance, a community for those interested in bitcoin. But now, women are trying to change that. “There’s a lot of wealth being generated, and a lot of times we're left out of the conversation. It's left to the males, the husbands, the partners, significant others, etc. But it's just as easy for us to get involved,” said Shanah Walton, an investor in crypto. Blockchain can help your business if used in the appropriate situation. "Will AI replace human workers throughout the economy? What do you think?" "Can the blockchain generation succeed where the previous one failed?" "Things are getting pretty serious." "72 percent of consumers want brands to explicitly state the ingredients put into their products." Blockchain has the ability to create transparency in the beauty world — something that consumers “crave”, according to a study published on Wednesday by the Fashion Institute of Technology (FIT). Consumers have been burned by beauty products before. Sometimes, quite literally. Just look up “beauty product fails” on YouTube and you’ll find a whole slew of videos of beauty gurus burning off hair, losing eyelashes and — in some extreme cases — breaking out in hives from an allergic reaction to a product. "As noted in the article: Traditional paths may not fit." "Which one are you most excited about?" 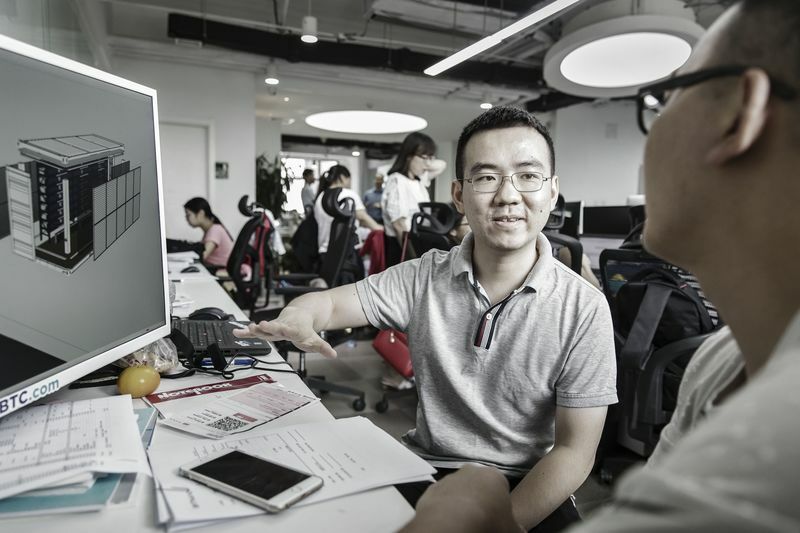 Blockchain, as we have seen, is quickly becoming an established enterprise technology. There is still way to go, however, before it reaches its full potential. In the meantime, there are a number of emerging and established trends around blockchain that are gaining traction at the moment. There are new technologies and capabilities emerging almost daily as well as new job market demands to build these new technologies. Here are several that we've identified as common themes for blockchain companies. "The ethics guidance means the public will soon learn whether members of Congress are among those who’ve been drawn to what’s become a global investment craze." Trading in Bitcoin and other cryptocurrencies is moving out of the shadows on Capitol Hill. "It's safe to say that the future is already here." "Do you think blockchain is becoming a must-have for businesses?" Swiss financial services giant UBS Group may not be a fan of bitcoin but CEO Sergio Ermotti believes blockchain, the technology behind cryptocurrencies, is "definitely an opportunity" in the long term. "It's almost a must. The freeing up of resources to become more efficient will come through technology and blockchain is a great way to allow us to … reduce costs," Ermotti told CNBC's Michelle Caruso-Cabrera on Monday. "Banks responsible for about half of India’s internal trade have joined a consortium that aims to introduce blockchain technology in order to speed up processes and reduce hurdles to approving new loans." Banks responsible for about half of India’s internal trade have joined a consortium that aims to introduce blockchain technology in order to speed up processes and reduce hurdles to approving new loans. "The International Monetary Fund is offering another fascinating take on the future of cryptocurrency." The International Monetary Fund is offering another fascinating take on the future of cryptocurrency. Back in April, Managing Director of the IMF Christine Lagarde said crypto has the potential to trigger a “large-scale shift away” from government-issued fiat. "You can't afford to ignore major trends in new technology. Like it or not, blockchain is here to stay. And it will have the power to enable your business like never before." You have certainly heard of the blockchain revolution. Blockchain, cryptocurrency, and bitcoin are all over the news. You may be intrigued, you may be horrified, or you may feel some of both. But you can't afford to ignore major trends in new technology. Like it or not, blockchain is here to stay. And it will have the power to enable your business like never before. "Researchers suggest artificial intelligence is now better and faster at detecting cancer than clinicians"
An AI system developed by a team from Germany, France and the US can diagnose skin cancer more accurately than dermatologists. In the study, the software was able to accurately detect cancer in 95% of images of cancerous moles and benign spots, whereas a team of 58 dermatologists was accurate 87% of the time. “The challenge is advancing our technology beyond what we’ve already achieved,” Wu said in an interview at the Four Seasons hotel in Hong Kong." 3. Can blockchain turn plastic waste into currency for the poor—and save our oceans? "Once again blockchain comes to the rescue!" Can blockchain turn plastic waste into currency for the poor—and save our oceans? The Plastic Bank offers a secure and transparent way to monetise ocean-bound plastic with a dual mission of protecting the environment, and banking the unbanked in some of the world’s poorest regions. David Katz was first awakened to the horrors of ocean plastic while on holiday in Manila, where the sight of high volumes of plastic waste was striking in the otherwise clear water of Manila Bay. Travels around the world opened his eyes to the extent and gravity of the problem: beaches with more plastic than sand, seabirds and marine animals injured and dying because of plastic trash, and the adverse health and socio-economic impact on local communities. "Is volatility one of the main obstacles to cryptocurrencies' mass adoption?" "Overhyped they may be, but blockchains actually are a big deal and they will get bigger." There's a lot going on in the world of decentralised networking and not just the daily rollercoaster ride of the cryptocurrency markets. A decade after the mysterious Satoshi Nakamoto first unleashed Bitcoin on an unsuspecting world, the blockchain has grown and branched out and now a thousand flowers blossom, some of them rather peculiar blooms indeed.